Who owns the rights in classical music by composers such as Mozart, Wagner, Beethoven and Vivaldi? Is it even legal for a company to sell this music and make a profit on it? Shockwave-Sound.com owner/founder Bjorn Lynne sheds some light on the rights in classical music and traditional music. Why are companies such as ourselves (Lynne Publishing / Shockwave-Sound.Com) claiming copyrights in classical recordings, tracks by Mozart and the likes? Isn’t this music in the Public Domain? Why can’t I just take this music and use it in my film, or on my website, without having to pay anybody for a right to do that? On the face of it, it seems odd. 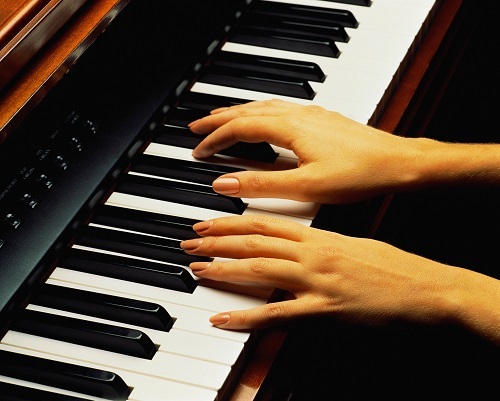 After all, there is a law that says music composed by a composer who has been dead for 75 years becomes Public Domain. That’s why, for example, in 2008, compositions by George Gershwin became Public Domain — in other words, they belong to the people. To everyone and no one. And of course, people like Mozart, Vivaldi, Beethoven and Tchaikovsky have all been dead much longer than 75 years, so their compositions have been in the Public Domain for a long time already. But even so, take a piece of Mozart music from a CD and use it on your YouTube video, on your website or in your film, without first buying a license for commercial exploitation of that music — and you risk, at best, having YouTube strip the audio track off your video, or at worst, having legal action taken against you by a company that claims copyright in that recording. The clue is in that word: The recording. For here we come to the crux of the matter. There are in fact two copyrights that exist in every music recording. One is the right in the Composition, and the other is the right in the Recording. When we are talking about classical music rights, we are talking about the rights that exist in that recording and arrangement. The arrangement basically means someone’s “interpretation” of the composition. 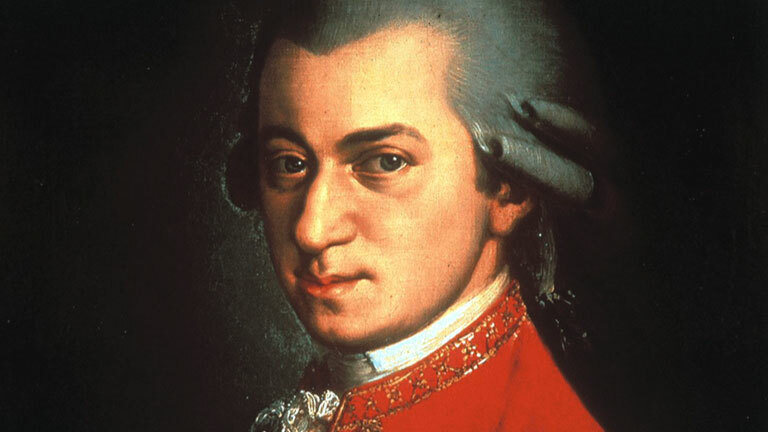 If you decide to sing a Mozart piece out loud, that is your arrangement of that composition. If you decide to play “Twinkle Twinkle Little Star” by hitting a hammer on various oil cans tuned to different pitches, then that is your arrangement of that composition. And basically, if you sit down one day at a piano and you play “Für Elise” on piano, while recording your performance on tape – then that is your arrangement of that recording, and you own the rights in that recording. If it’s your recording, you own the copyright. When a record company decides to release a classical CD, they make their own arrangement and recording of that music. When they have done so, they own the rights to that recording. After all, if nobody could claim any rights in classical music recordings, why would any company be willing to invest tens of thousands of dollars on hiring an entire orchestra, paying all the musicians in that orchestra as well as the conductor for days, if they couldn’t claim the rights in the music and then exploit that recording commercially afterwards? Any person or company that has invested time and money in making their own versions/recordings of classical music tracks, even if the composition itself is in the public domain, own the rights to that recording. That’s why you can’t just take classical music from a CD and use it for anything other than personal listening. And that’s why companies such as ours can sell licenses to our classical music recordings. You pay us for a license to use the music, just as you do with our pop/rock music, and armed with our paid-for license, you may then proceed to use that track commercially, with our permission. (So long as you stay within the license terms). The same goes for traditional music, meaning music where the composition is so old that nobody even knows who really composed it. Examples of this would be “Twinkle Twinkle Little Star”, “Silent Night”, “Itsy Bitsy Spider”, “O Danny Boy” and many, many other traditional music tracks. The Composition is not copyrighted to anyone, but if somebody hires musicians and makes their own recording of any of these tracks – then that person or company owns the rights in that recording. What worries me is that even people working in media don’t seem to understand this, or know how it works. On a couple of occasions, we’ve had customers who licensed our classical music and used it in their YouTube videos. YouTube, being ignorant, waltzed in and stripped off the soundtrack, claiming that the music was under copyright to so-and-so record company — because that company had, at one time or other, registered the copyright in their recording of that particular classical track. YouTube thought since that company had once published a track by Mozart, that company now owned all Mozart recordings. Which is of course not true. Luckily, we were able to straighten out that situation, and the audio track was restored to the video. But really, this is stuff that YouTube (and anybody working in media broadcasting) should know about before wading in and stripping people’s audio. So, to sum up: Even when a Composition is in the public domain because the composer has been dead for more than 75 years, there is still a copyright in the Recording. And many different companies each have rights in their recordings. For example, we here at Shockwave-Sound.com own the rights in our recording of Bach’s “Prelude in C major”, but we don’t own the rights in other recordings made by other people, of the same recording. You can legally license Classical Music for use in film, video, YouTube, website, music on-hold and other purposes, by visiting our Stock Music Library, where you can choose between hundreds of different classical tracks by dozens of composers, famous and exotic.